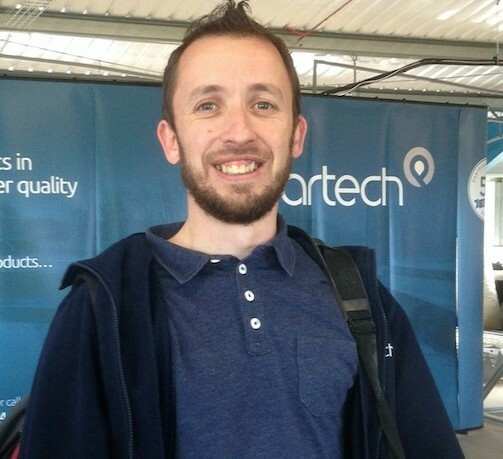 Ladies and gentlemen, please let us introduce the newest addition to the Partech family…Service Engineer Paul Deacon! Starting his career with an electrical apprenticeship at Devonport Dockyard, Paul has since developed a keen engineering acumen from extensive experience within the marine industry in both military submarine and luxury superyacht contexts. An enthusiasm for customer service means he’s a perfect fit within Partech, and he describes the satisfaction of installing a new, improved system with in-house products – saving the customer time and money – as a feeling like no other! A constant tinkerer, Paul currently has his hands on a 1983 BMW 635csi, and when not under the bonnet he can be seen at motorsport events or charging around in his trusty Mazda MX5 at local hillclimb and sprint competitions.